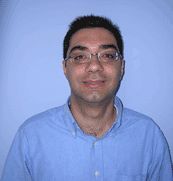 Nikos Theodoropoulos is an Assistant Professor at the University of Cyprus. He holds degrees in Economics (B.Sc. University of York, M.Sc., PhD University of Leicester). His main research interests are in the economics of migration, labour market discrimination, human capital, and in the econometric analysis of matched employer-employee data.